Would you like to share your Phuket pictures with other Phuket Travel Secret readers? Well if so we would love for you to share them on our site by using the form located at the bottom of the page. Phuket has long been a popular holiday destination in Southern Thailand. With many thousands of holiday makers from around the world visiting every year, many of which are return visitors. The island of Phuket and neighbouring tourist destinations of Krabi and Ko Phi Phi all have an abundance of picturesque places to visit including the stunning beaches, offshore islands and many beautiful and exotic sights that are often captured in photos. 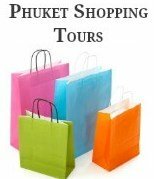 If you have any favorite Phuket pictures or travel stories of other top destinations in Thailand we welcome you to upload them to share with other visitors to our site. 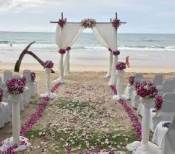 Your pictures can be anything that is related to Phuket or if you wish any other destination throughout Thailand. Over the years we have found many visitors, don’t just stay on the island, they also like to travel to other exotic destinations throughout Thailand. Further down this page are pictures that have been uploaded by other visitors showing their favorite beach pictures, nightlife pictures of Bangla Road and their favorite Phuket bar pictures. 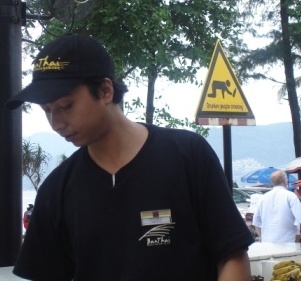 Maybe you would like to share pictures of your favorite activity, temple or viewpoint in Phuket. Or images of your resort or hotel, or just a funny picture of something you come across on your travels. Your pictures will be placed on a new page on our site and the photos can be accredited to you, or if you wish you can remain anonymous. As well as the image we also ask if you can pop in a description of your photo to assist in telling the story behind the image. If you have pictures of your travels throughout Phuket or other top destinations in Thailand you can upload, publish and share them here. Just enter a picture title in the box provided, for example "My Tuk Tuk experience", "My Favorite Restaurant", "A View from Big Buddha", "My Nightlife Encounter". Then add a description or story about the photo, you can upload up to 4 images.